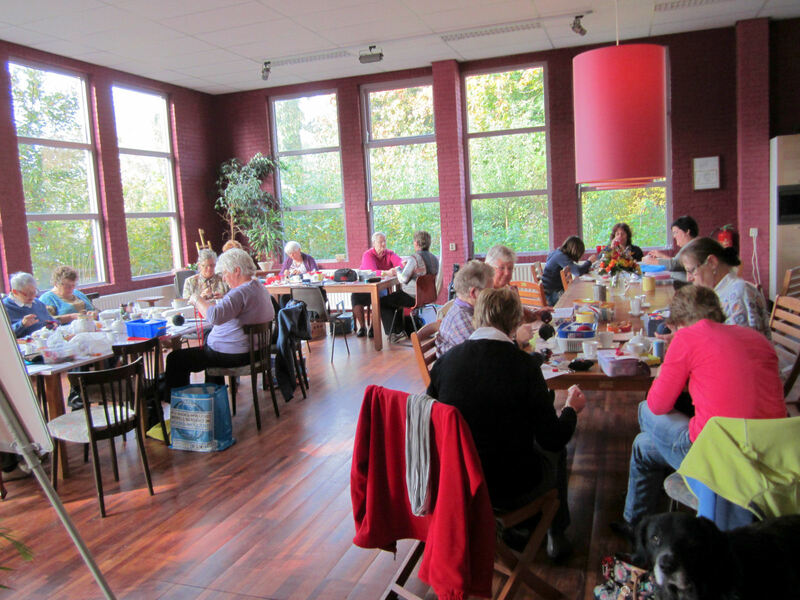 Jessica in The Netherlands wrote saying she had organised a temari making party with her group for ITAD. 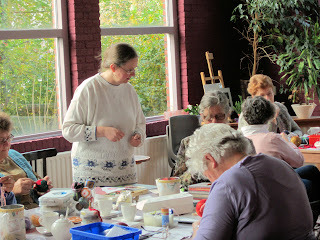 She kindly sent me some photos of this event to share with you all. Thanks Jessica it looks like lots of fun!! If anyone else has a pic or story they'd like to share about what you did to celebrate your temari making this ITAD please contact Rebecca (the email link is in the side bar).